WNS is a leading global business process management company. 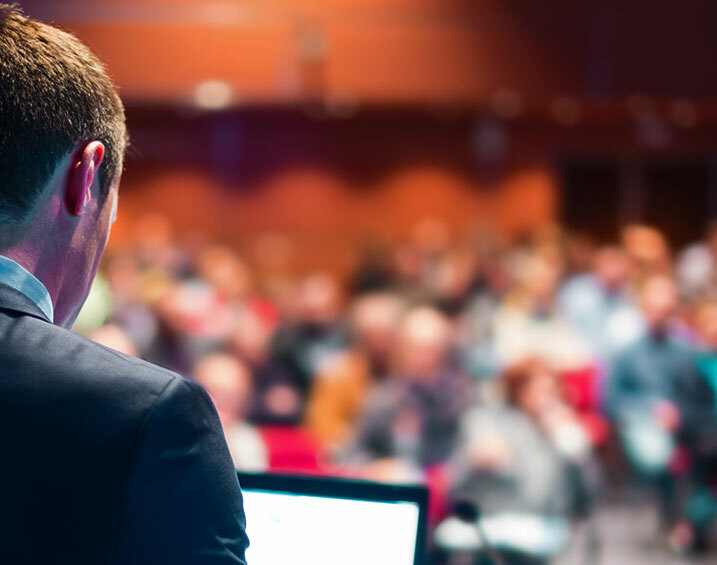 Deep industry and business process knowledge, a partnership approach, comprehensive service offerings and a proven track record enable WNS to deliver business value to the world’s leading companies. 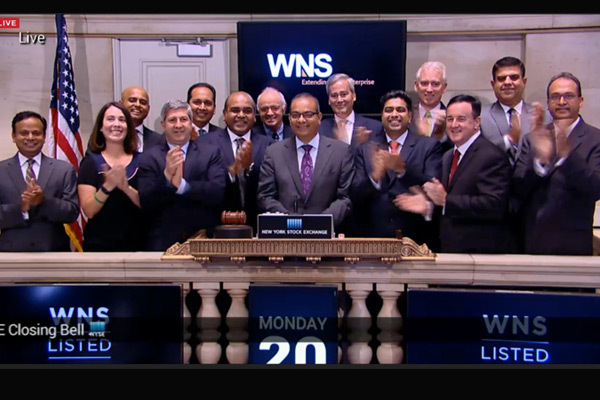 WNS is passionate about building a market leading company valued by our clients, employees, business partners, investors and the communities in which we live and work.